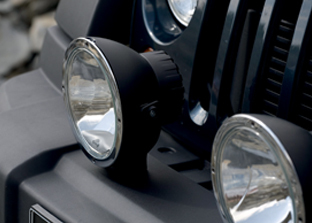 Featuring the most advanced xenon lighting and free-form (FF) reflector technology; Predator Series Xenon Driving Lamps offer extremely powerful, far-reaching light distribution and a superior light intensity that’s close to daylight for increased driver comfort and safety. Equipped with robust die-cast zinc housing and bracket for optimum corrosion resistance and maximum durability, even in the most extreme off-road environments. 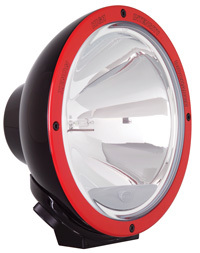 The new generation Predator iX Series Xenon Gas Discharge Driving Lamp features a new innovative design with in-built ballast for fast and easy installation, whilst still offering the same powerful, far-reaching light distribution and superior light intensity as the original Predator Series. 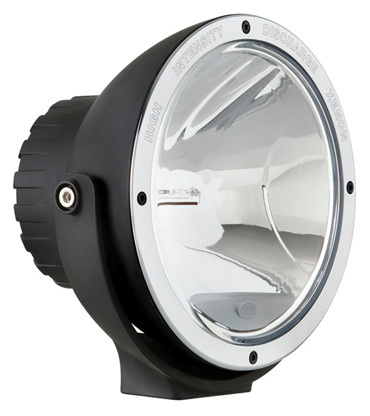 Equipped with modern clear-glass lens, advanced high-boost free-form (FF) reflector, robust die-cast zinc housing and bracket for optimum corrosion resistance and maximum durability, even in the most extreme off-road environments. 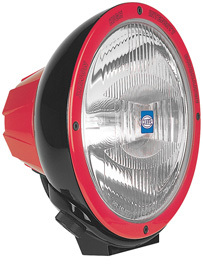 We supply the full range of Hella's high performance XGD and iX series HID Driving Lights as well as their protective covers and spare parts.